Posted on March 18, 2015 by Ronald Patrick Raab, C.S.C. Recently, I have listened to several veterans who struggle with their lives now that they have returned to civilian life. One man has lost his family and may lose his home because of his health issues. Another veteran has found consolation in drugs and alcohol to numb the emotional pain from serving several tours of duty. 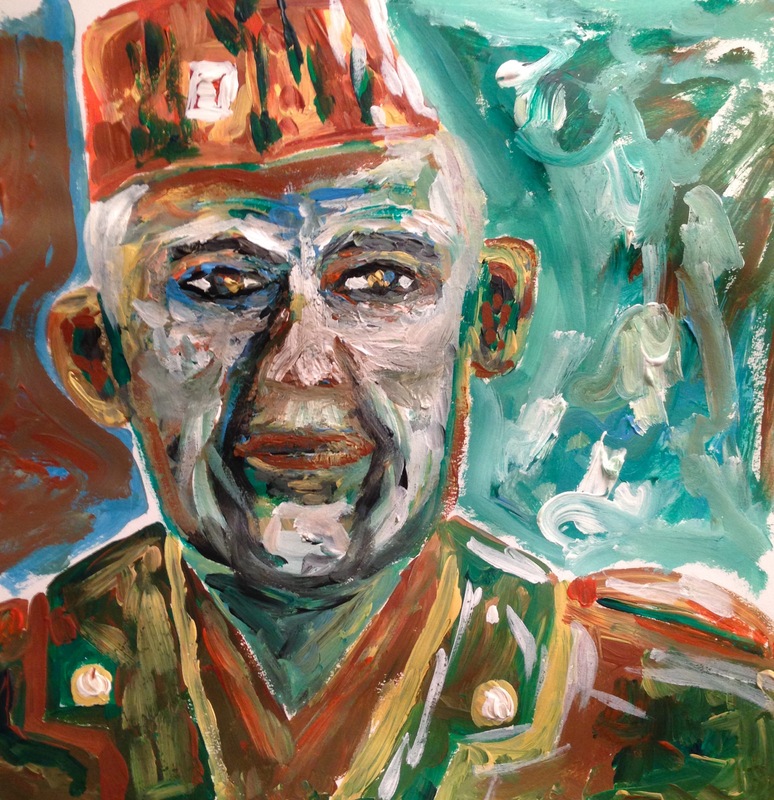 This painting represents veterans of all wars, from generation to generation. In this Lenten season, learn more about why our veterans struggle with homelessness when they return from serving our country. Click here to read more about homeless veterans. Click here to read more about why veterans are homeless.